Contact us to learn about our services. Clarkson's Vet Store is where you can browse, shop and receive items for your pet all from the comfort of home! 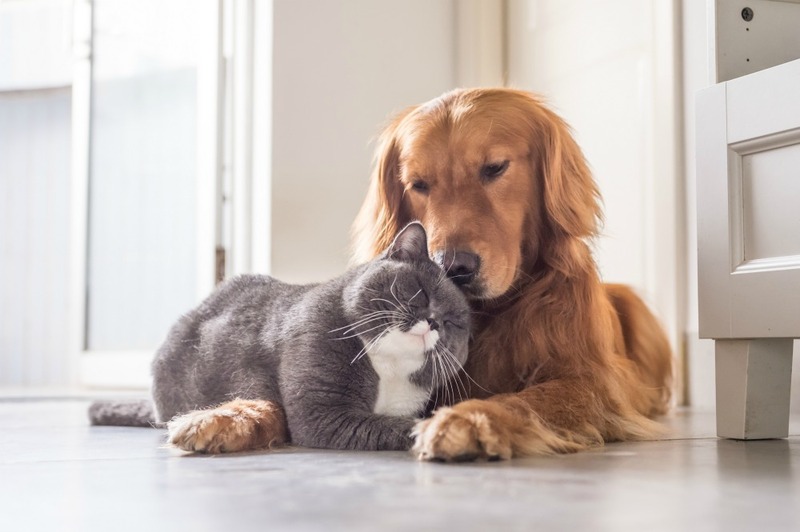 We are a pet-friendly clinic that believes your pet's emotional well-being is just as important as their physical well-being. Clarkson Village Animal Hospital works hard to provide the best possible care for your furry family member. Our veterinary clinic environment is specifically designed to be gentle and relaxing, setting your cat or dog at ease. We are available 24 hours a day, 7 days a week, 365 days a year, with regular weekday care, after hours care, and emergency vet service. We have a veterinarian onsite 24/7 to provide continuous care for your pets. We are constantly improving our facility – over the years we have upgraded our in-house medical equipment with digital x-ray, digital dental x-ray, blood analyzers, and laser therapy. We are very proud of our hospital! We are dedicated to a fear-free, stress-free and force-free visit for your pets. Your pet’s emotional well-being is just as important to us as their physical well-being. 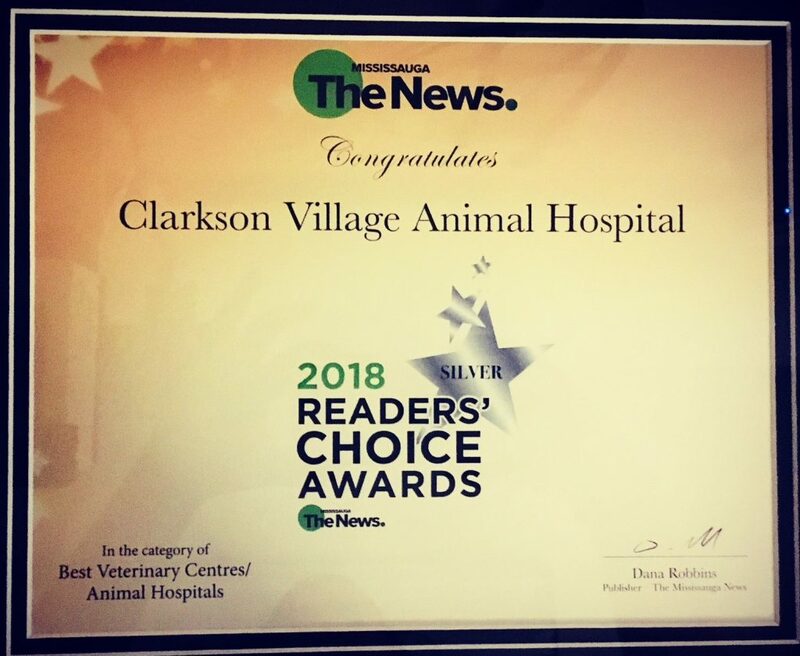 You will not find a more passionate, helpful, and caring veterinary hospital team than at Clarkson Village Animal Hospital.